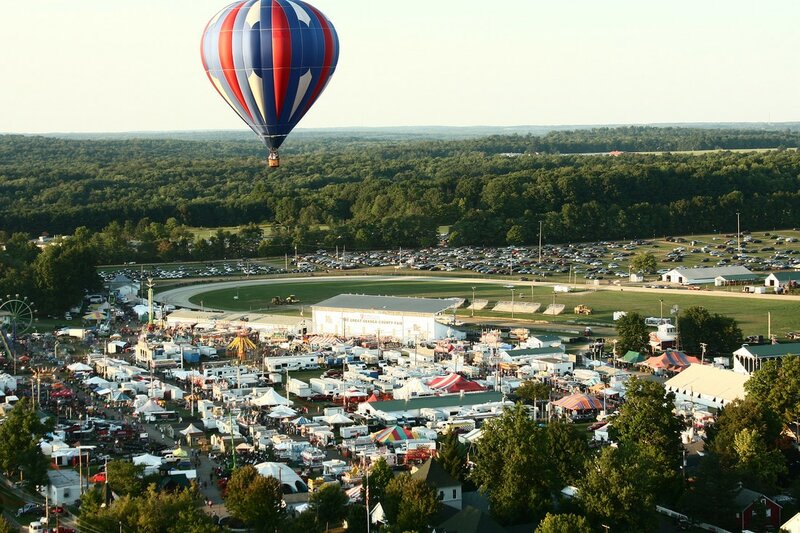 Support your hometown county fair while promoting your business. 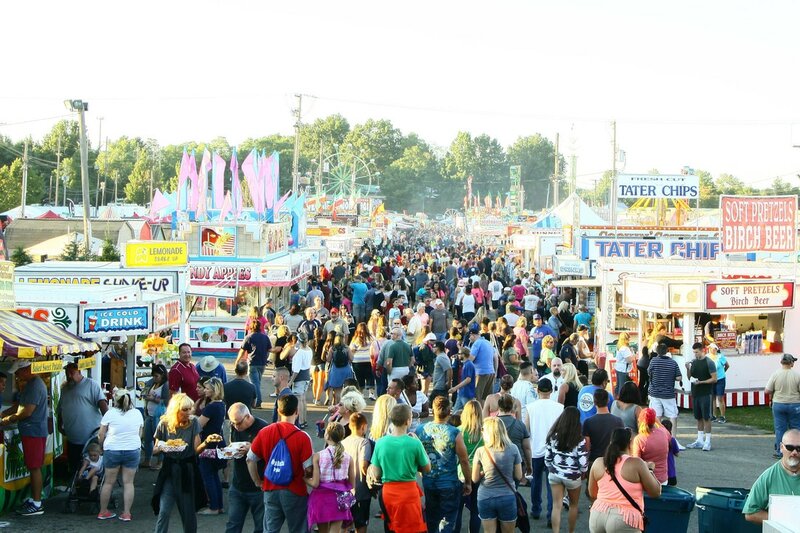 On average, close to 250,000 people visit our fair each year to enjoy a variety of shows, attractions, events and contest. Don't miss our on your chance to grab the attention of your community. 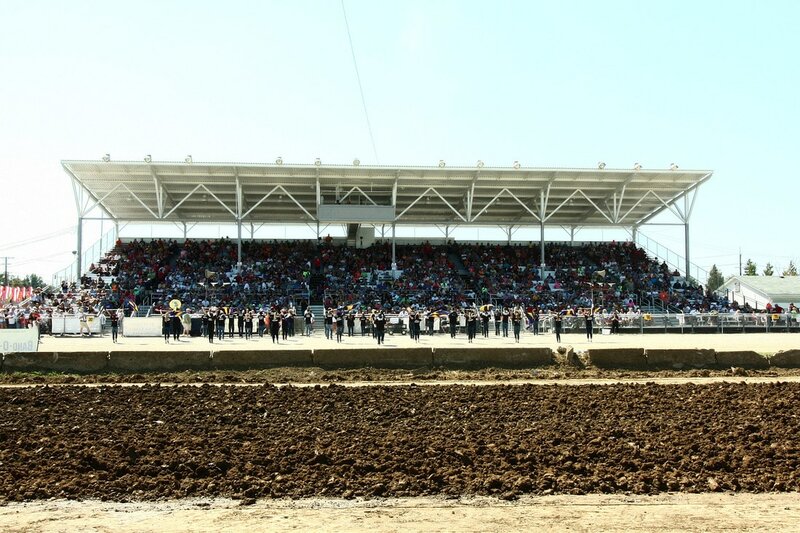 Promote crowd-pleasing events at your local county fair. Become a fair sponsor today! Yes, I want to be a Fair Sponsor! Fill out the form below to be contacted about opportunities available to your company. Your company's name will be the main focus as visitors arrive with the Fair Sponsor of the Day Banner at the main gates. 30 complimentary fair admission passes. Your company's name will be seen across the fairgrounds with a large banner hanging on the back side of the grandstand. 50 complimentary fair admission passes. Don't miss your chance for this thrilling advertising event! Showcase your company's banner during the Demolition Derbies, Truck & Tractor Pull, Rodeo, Band-O-Rama, Horse Pulling & Harness Racing. 10 complimentary fair admission passes. 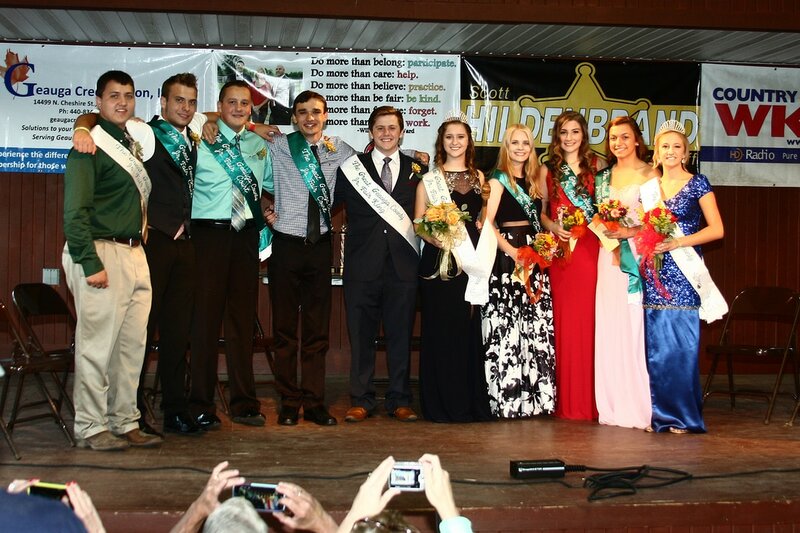 Showcase your company's banner during horse shows, Chris Higbee County Concert, judging and competitions. 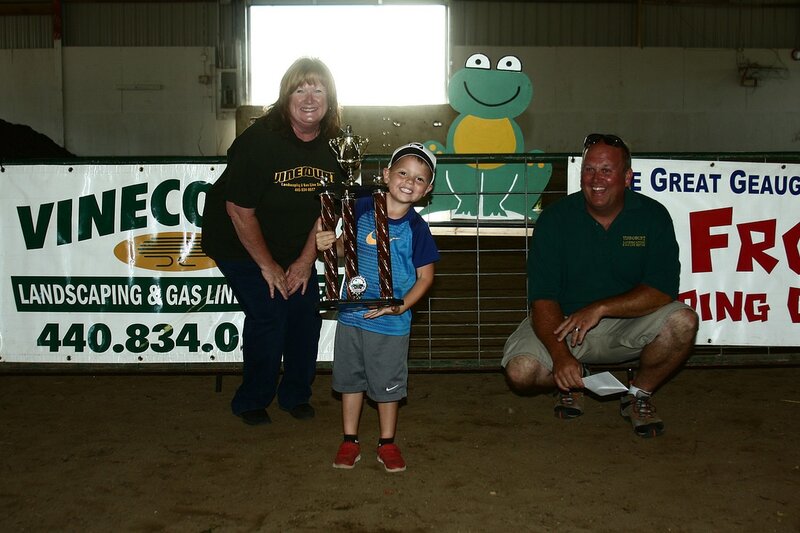 Performances, judging and contests take place over the fair weekend. Hospitality tent and activity area for seniors with specialty booths. ​One of the most crowded areas at the fair. Showcase your company's banner along the midway with the food vendors, games and rides. 5 Complimentary fair admission passes. 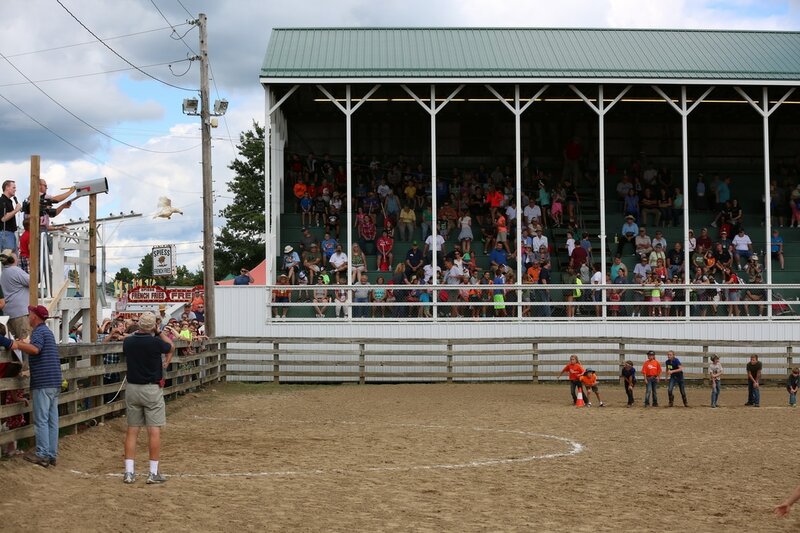 These popular competitions are part of the fair tradition. Participate in the awards ceremony and photography. ​Be the first advertisement they see as teh People Movers transport fair guest from their vehicles to the fair gates. ​Fair visitors sit, relax and enjoy the fair with your company or family name. 2 Complimentary fair admission passes. Golf Cart Placard - New for 2017! "Sponsored by" your company name placards visible across the fairgrounds while the fair directors and managers travel in their golf cart. 1 Complimentary fair admission passes. ​An inexpensive way to support the fair and be noticed with thousands of website visits around fair time. Yes, I am interested in being a Fair Sponsor!